Ahhhh FALL! The cool nights are here, and that means one thing – cold mornings! 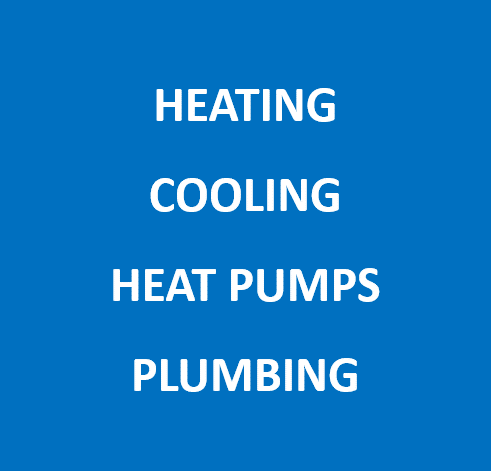 It’s also time to schedule your heating system for its annual cleaning and inspection. We’d love to have you, or someone you know, as one of our customers at Gelinas, and want you to be aware of our Customer Loyalty Maintenance Program. We offer special Member-Only pricing for annual tune-ups, as well as discounted rates for repairs. When you have consistent, regular maintenance and service checks performed on your heating, your system operates more efficiently, and you extend the lifespan of your system. Our customers find that committing to routine service is a big money saver! If you know someone who likes to save money – please have them give me a call – we’d love to have them be a Member of our Loyalty Program!